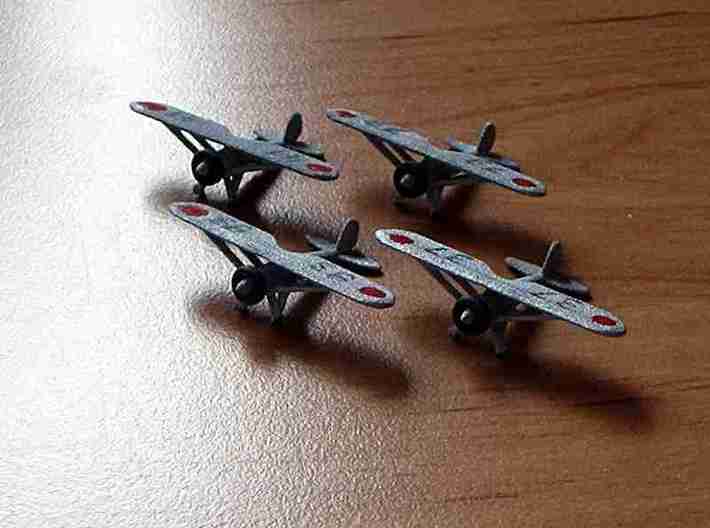 In the 1930's the Nakaijma Type 91 was the standard fighter plane of the Japanese Army Air Force. 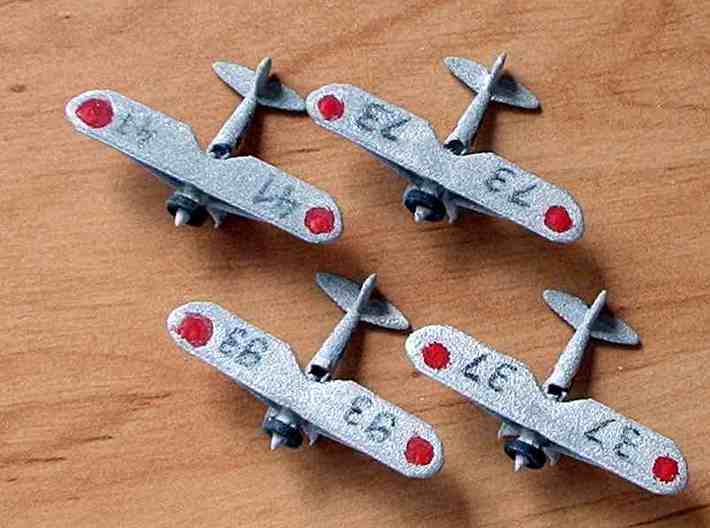 It was used in the war in China. 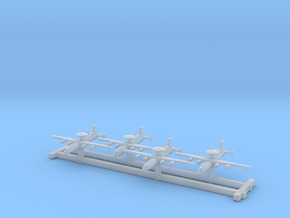 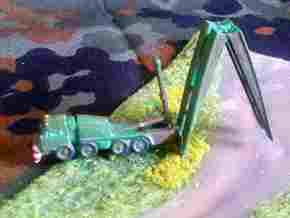 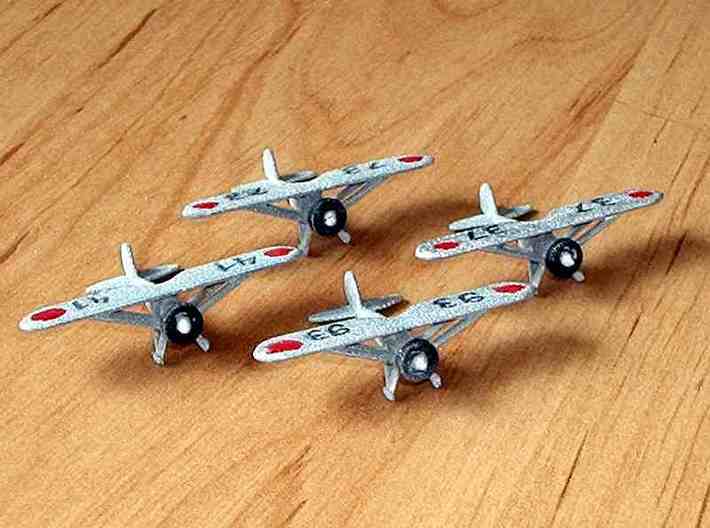 This item consists of 4 model airplanes in 1/300 scale on a sprue. 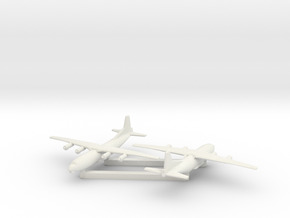 No pilots are included. 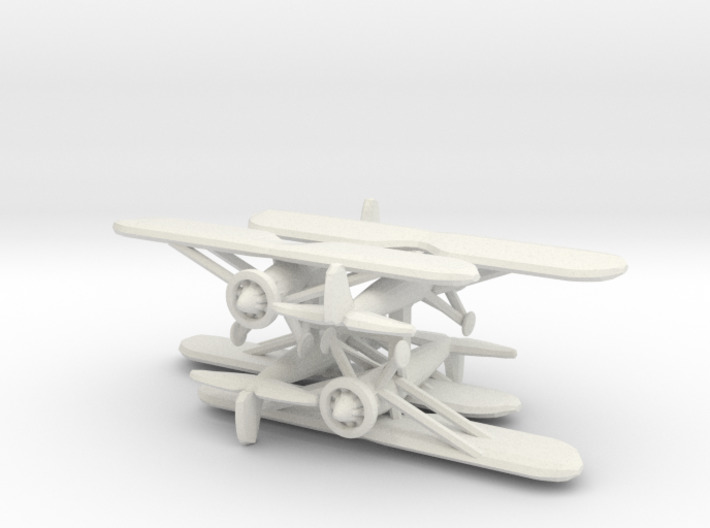 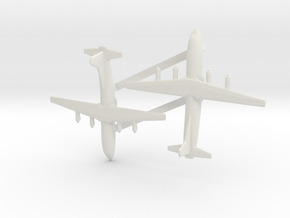 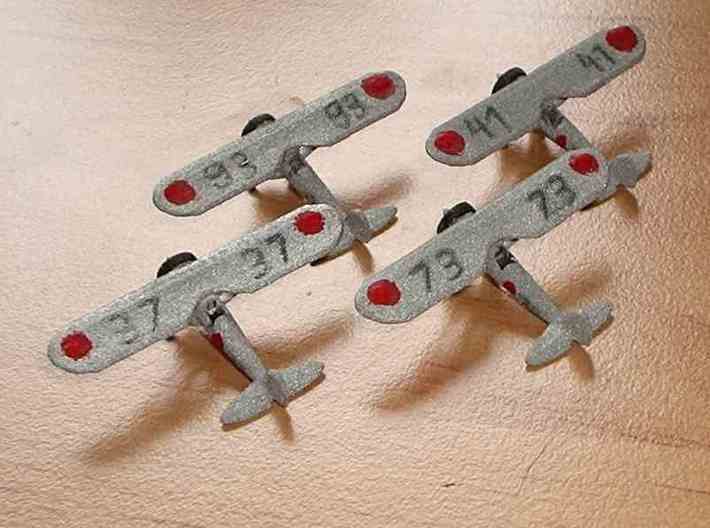 Shapeways' Reduced Aircraft Factory offer pilot figures that can be added.